They’ve spent the year working on your routines refining your technique. 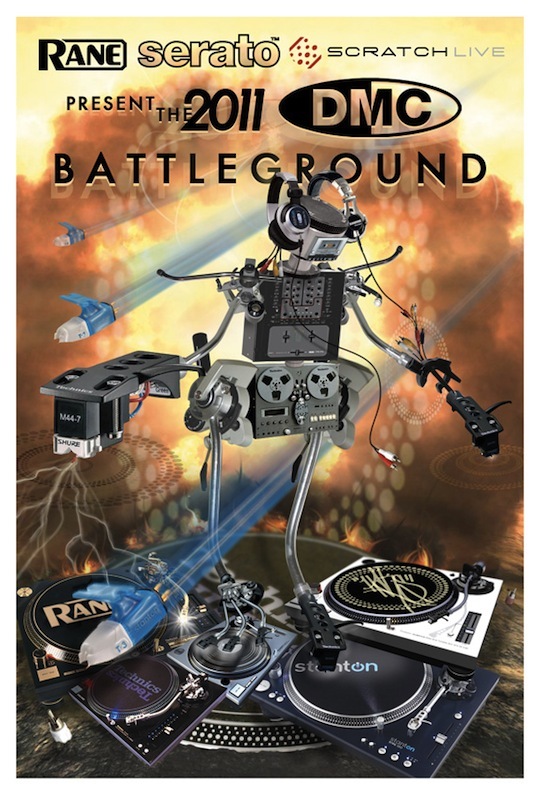 Now the time to see what the best turntablists band battle DJ’s in the United States have to offer. 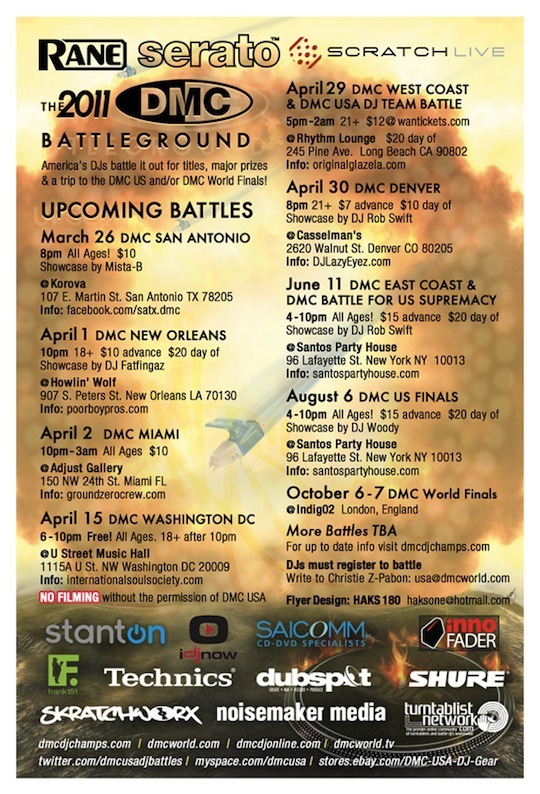 Visit DMC World for complete event details.